Mar 12, 2019 — Nothing has helped me more in life than this system. I use it to this day. There is a book out that is getting a decent amount of attention within the geek community. It has to do with mastering time management and counteracting inefficiency in life in general. 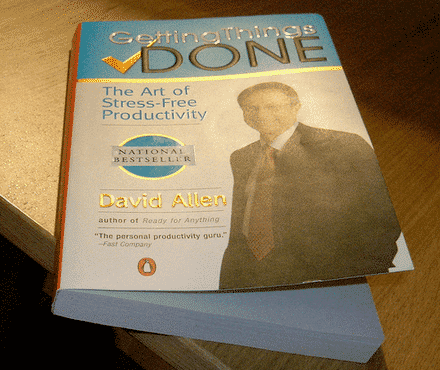 It’s called Getting Things Done, and I have already purchased my copy. I’m very anxious to see what sort of information I can get out of it, and whether or not I can use its system to counter my tendencies toward procrastination and a general lack of focus. Here’s an awesome summary of the system for anyone who wants a sneak peak. Anyway, it looks like a great read. I’ve placed it in the queue, and once I finish all my other books I am definitely going to get started on this one.